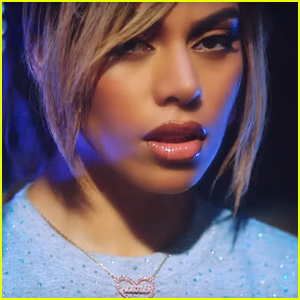 What You Need to Know: A multi-ethnic family (with a mix of foster and biological kids raised by two moms) is disrupted in unexpected ways when a hardened teen with an abusive past stays at their home. 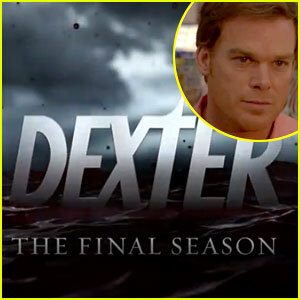 Michael C. Hall: 'Dexter' Series Finale Breaks Ratings Record! 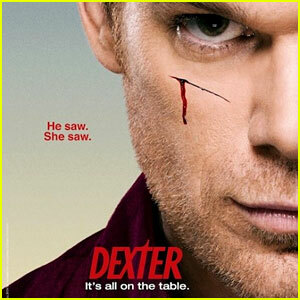 Michael C. Hall: 'Dexter' Entire Series Recap Video - Watch Now! 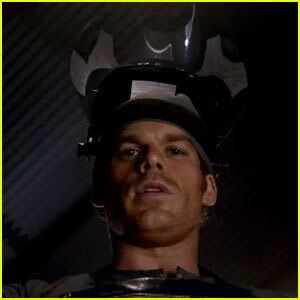 Michael C. Hall: 'Dexter' Series Finale Promo - Watch Now! 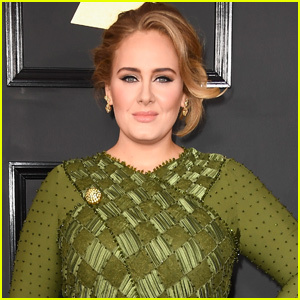 Michael C. Hall: 'Dexter' Farewell at PaleyFest! 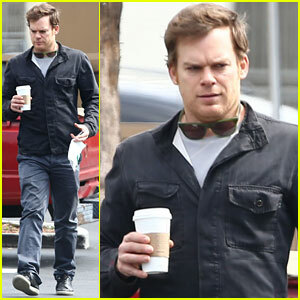 Michael C. Hall Talks 'Dexter' on 'Jimmy Kimmel Live'! 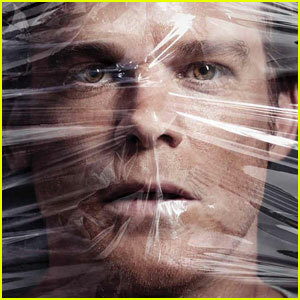 'Dexter' Eighth & Final Season Premieres Tonight! 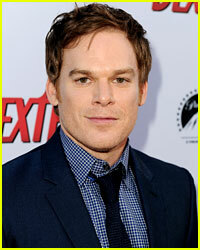 Michael C. Hall & Jennifer Carpenter: 'Dexter' Premiere! 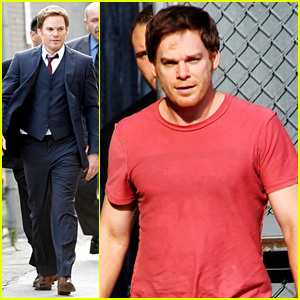 Michael C. Hall: 'Dexter' Season Eight Trailer! 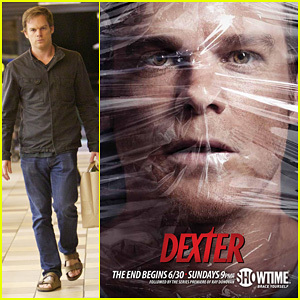 Michael C. Hall: 'Dexter' Final Season Poster Revealed! 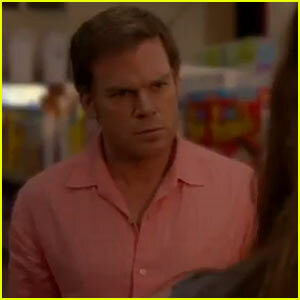 Michael C. Hall: 'Dexter' Final Season Sneak Peek Video! 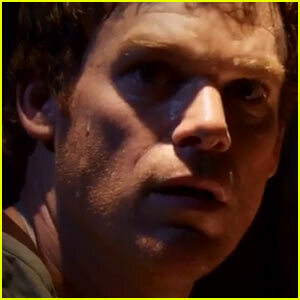 Michael C. Hall: 'Dexter' Season 8 Teaser - Watch Now!